Free this Sunday morning (3rd March)? Want to find out about how the season of Lent might be helpful and encouraging for us all? Want to join the boarders and Trinity families in worship followed by delicious refreshments and a chance to chat in the red corridor library? 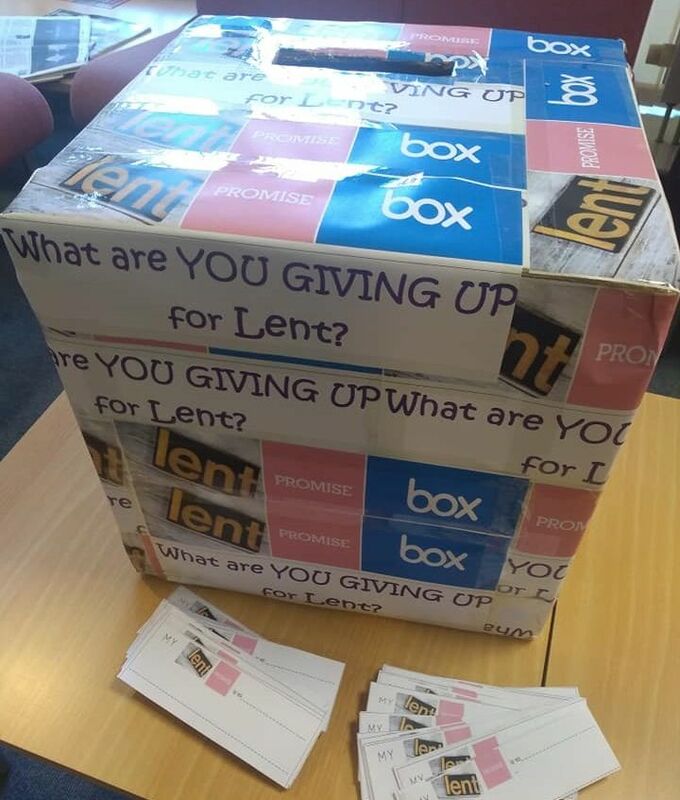 Then join us at 10.30am this Sunday in the School Chapel for our Family Lent Service during which I will be introducing you to our Lent Promise Box (pictured)!